Crazy that Valentine’s Day is next week right? 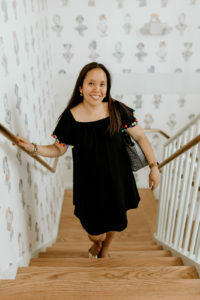 While I’m busy coordinating cutesy, fun Valentines for Ava’s school and making sure my little family gets all the V-Day love, I’m also pretty excited about my Galentines Day Party plans! The Saturday after Valentine’s Day, I will have a bunch of fabulous ladies over for some bubbly, cake, and bites. I have a couple of surprises up my sleeve too. Can’t wait! I’m seriously eyeing this beautiful and simple diamond necklace. 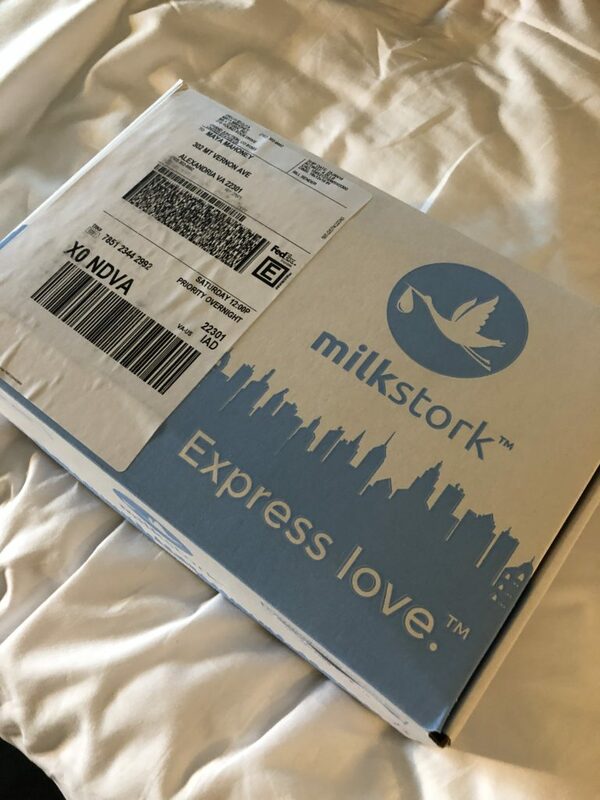 Some of you may remember me talking about Milk Stork on IG stories last week, and I’m going to do it again today, because this service is so amazing. Milk Stork allows breastfeeding mamas the ability to send fresh pumped milk back home when they are traveling away from home in 2 ways. 1) They will send you a tote to carry your milk through the airports and onto planes for short work trips. 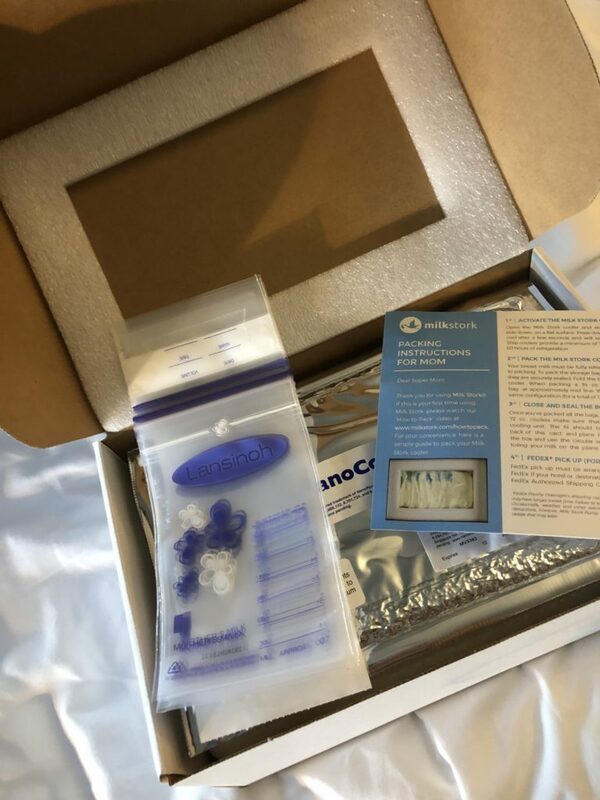 2) Or for longer trips, they will send you daily coolers in a box, pre-labeled to your work location so you can pack and send your refrigerated milk back home via Fed Ex express. I did the latter in Arizona last week and it was seamless and easy, (though pricey).